The Cultural Center of the Michael Cacoyannis Foundation, is the first cultural multi - venue awarded with the ISO 20121 Certification for for its overall management, by the independent and internationally acknowledged organization, TÜV AUSTRIA HELLAS. The structure of the MCF program remains loyal to the principles that Michael Cacoyannis, Founder and first Chairman, had set from the beginning. 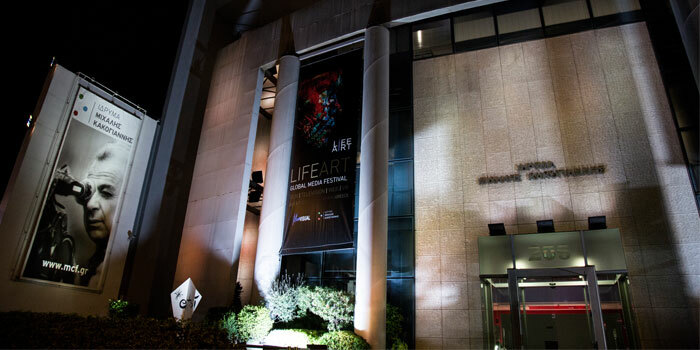 Ever since its establishment, MCF aimed to become a contemporary medium for artistic creation and a meeting point for Arts and society, a place with its gates always open and full of activity and life. Michael Cacoyannis Foundation -after 7 years of operation has evolved into an arc for the emergence of the classical values of our cultural heritage. At the same time, MCF has been recognized as a place where classical values, new ideas and creative visions are blended together.